NASTT’s 2019 No-Dig Show will take place March 17-21, 2019 at the Donald E. Stephens Convention Center. 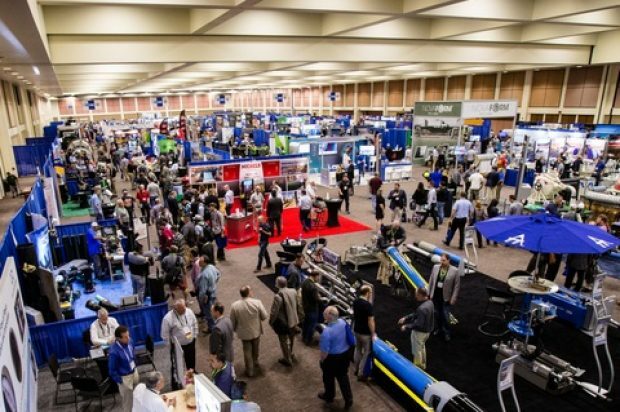 The conference will host more than 200 exhibitors and over 2,000 attendees who include public works, contractors, engineers, utility owners, damage prevention and industrial facility personnel. NASTT’s 2019 No-Dig Show blends education and technology through its topnotch Technical Program, which features over 160 peer-reviewed, high-quality technical papers, as well as opportunities for Continuing Educations Units (CEUs). The topics focus on both the trenchless installation and rehabilitation industry. The conference includes an Exhibit Hall that covers more than 92,000 sq. ft. and special networking events including a Kick-Off Breakfast, featuring motivational speaker Jody Urquhart, Gala Awards Dinner, NASTT’s Hall of Fame Induction, the 18th Annual Education Fund Auction and Reception and Closing Luncheon. 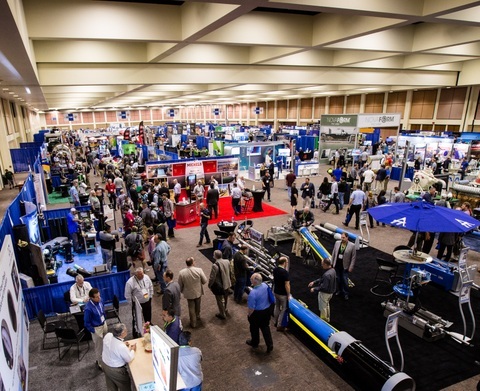 Additionally, Gas Industry Conference and Exhibition attendees are invited to attend a tour of the Gas Technology Institute (GTI) on Wednesday, March 20, 2019 from 2:30 – 6:00 p.m. During the tour attendees will see demonstrations of various trenchless and low-dig technologies. A complimentary shuttle to and from the tour will be provided by the Hyatt Regency O’Hare. Plan your NASTT’s 2019 No-Dig Show experience, learn about the networking events, view speaker information and connect with other attendees by using the official 2019 mobile event app. For directions on how to download the mobile app visit: https://event.crowdcompass.com/nodig19. For more information about NASTT’s No-Dig Show and to register visit www.nodigshow.com, email conferences@benjaminmedia.com or call 330-467-7588.